Discussion in '"Other" For Sale/Trade/Wanted' started by DeputyDonald, Jun 27, 2018. 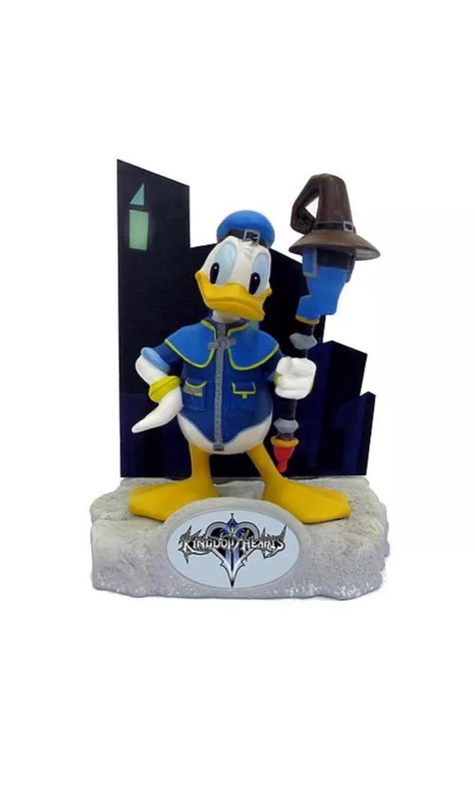 I have a Kingdom Hearts II Resin Statue of Donald New in Box available. Looking to trade for a nice pin in my Wants list. My pin pics ID is DeputyDonald. Feel free to make offers. Withdrawn. Damage noticed on Donald’s legs.